I'm not on Lollipop yet, seems like Sony is being slow at releasing it to North America (Canada), but that doesn't stop me from wanting to get a feel for it. My HTC One M7 is already rolling away with Lollipop, but I sold that one a little while ago. I did get a taste of Lolli, but it wasn't long enough. Some of us have some beef with Lollipop and others are in love with the new release. - Heads up notifications for insignificant stuff that interrupt what you are doing. - Two swipes get to the settings when there is no indication of settings even being there. - Notifications that are centered in the screen, try reaching them on a nexus 10. - Task manager which is centered. - Task manager which shows way too many tasks so is basically unusable. - Task manager without a clear all button. - Sound stops working, needs to reboot. - Worst idea of all time: triangle, Circle, square. 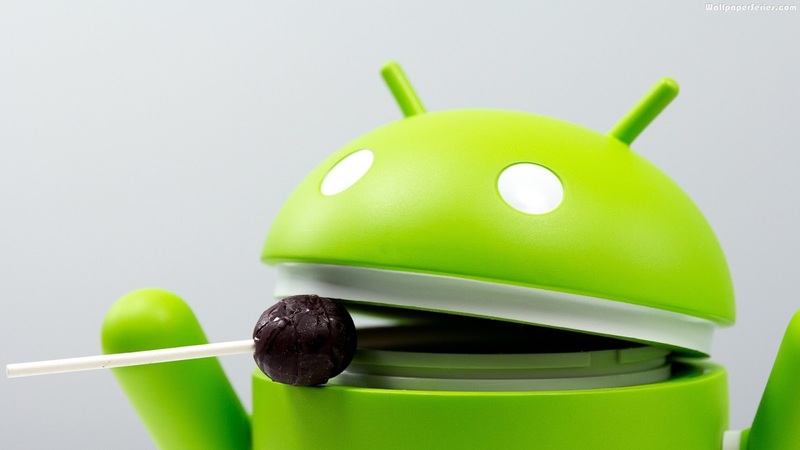 Granted, like many others pointed, there's some very powerful points to Lollipop! - Search feature of the device has been improved. - Swipe down for the notification and swipe again to get the settings. - Stop new apps from appearing on the homescreen. - Flashlight from the quick toggle is back. This isn't a full list of what to expect from Lollipop, but the biggest change you can see is the full out material design that was implemented and the animations. This version has beefed up the security check on the operating system to make it more robust to attack, but like with anything in life, there's no guarantee. For the one's who are sporting Lollipop in all its glory, I'd like to hear your experience! For the ones that aren't on Lolli, yet, then you'll just have to check out what people are saying!